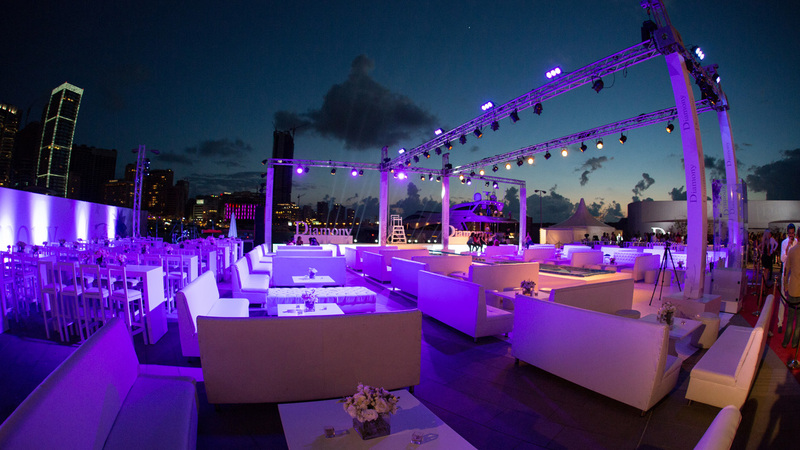 A private event in Zaitunay Bay revealing DIAMONY’s Summer 2015 swimwear collection. 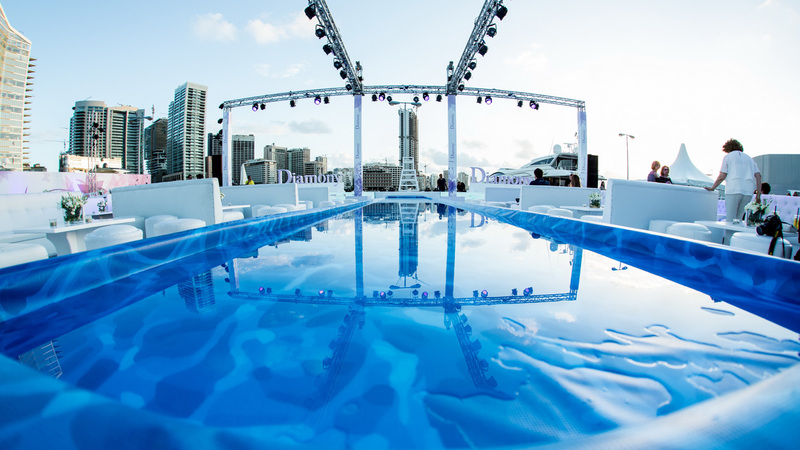 SOLICET utilized the empty space, to put on a fresh and unique fashion show; together DIAMONY and SOLICET were able to bring a new catwalk concept that took place for the first time in Lebanon…the Water Catwalk. 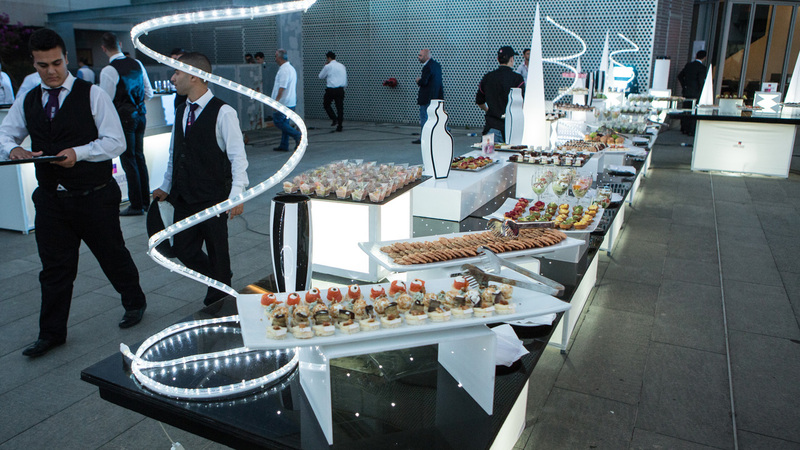 SOLICET team took on the project from start to finish, starting with the concept development and ending with the event execution. 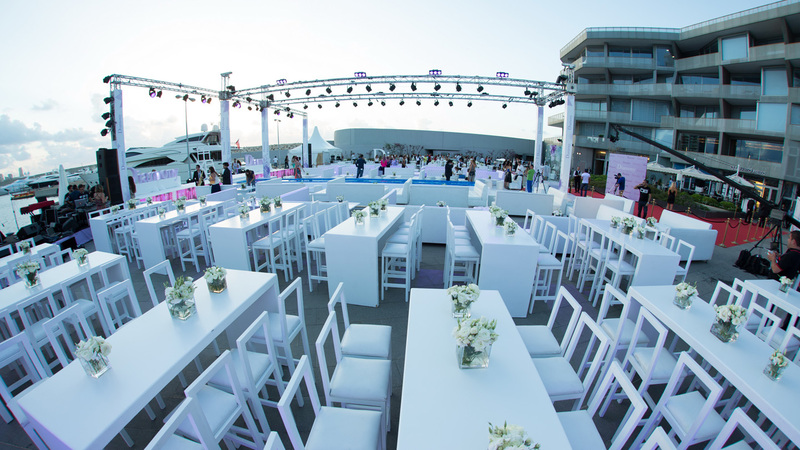 The empty space was transformed into a high end fashion show, with the water catwalk, lounges, Diamony branding graphics and the lilac ambiance. 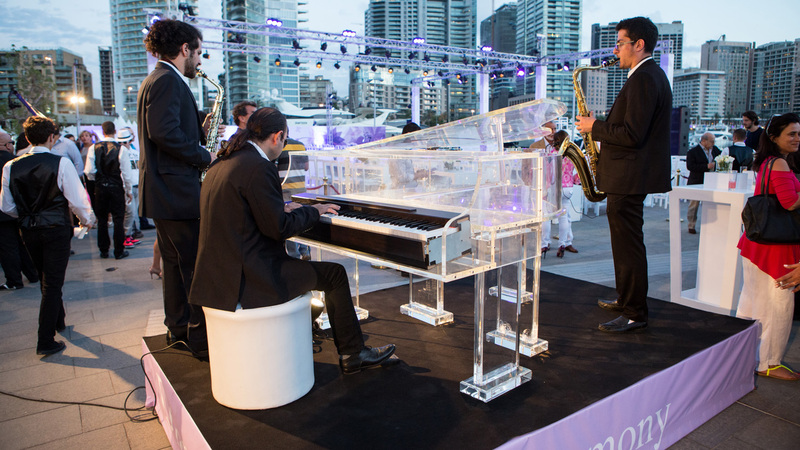 Guests were greeted from the Yacht club and into the welcome area, where refreshments and canapé were served alongside soft entertainment by saxophonists and a pianist. The main event of the night began with a beautiful performance from Diane O’Sullivan on the water catwalk, followed by the reveal of the Summer 2015 swimwear collection by international models. Diane O’Sullivan and her dancers bought the show to the end, by leading one of the Diamony models to the final reveal of the event: The Diamony Glass Box. 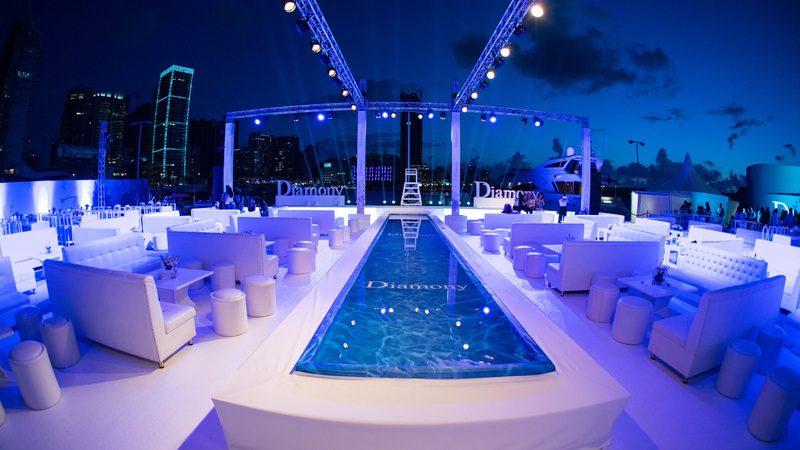 The Diamony Glass Box will be the start of a new activation for DIAMONY this summer….Make sure to check it out!